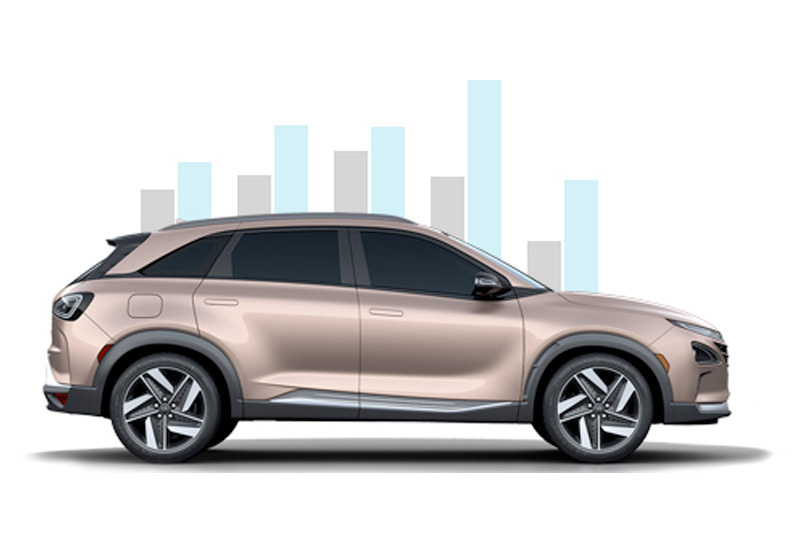 The 2019 Hyundai Nexo Fuel Cell from Westside Hyundai in Jacksonville, FL, serving Orange Park and St. Augustine, represents the future of driving. 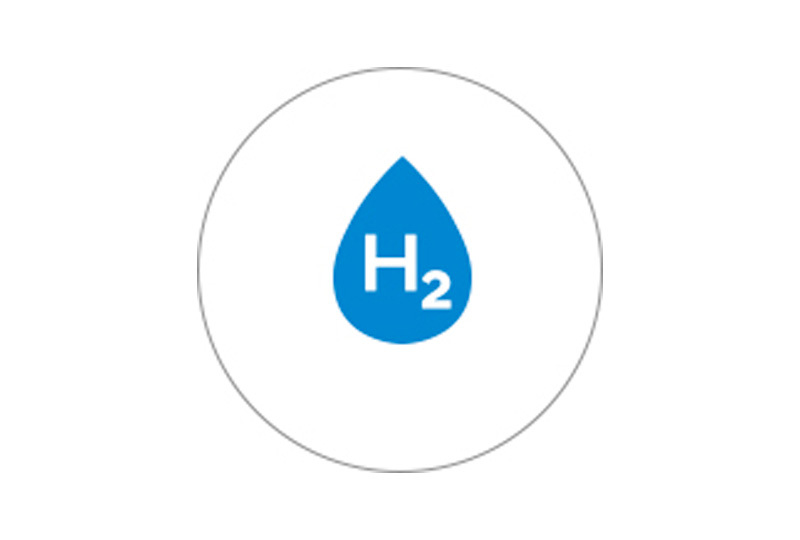 An innovative hydrogen-power engine has 135 kW of power and produces up to 291 lb.-ft. of torque. The aggressive acceleration is accompanied by a 370-mile driving range, so you can travel as far as the eye can see. * Bystanders take note of the elegant sloping roofline and the bold front grille with dynamic headlights. Because of Hyundai's inspiration from nature, the 2019 Nexo Fuel Cell's only emission is water, making it incredibly eco-friendly and efficient. A relaxing interior features modern technology focused around the driver for a connected experience like no other. The intuitive touchscreen audio display houses various entertainment options and smartphone integration. Now is the best time to buy a new Hyundai! We have an amazing selection of 2019 models at incredible savings, and new auto loan rates have never been lower. Visit our showroom located at 1672 Cassatt Avenue, Jacksonville, FL 32210. We can't wait to see you in the 2019 Hyundai Nexo Fuel Cell of your dreams! *Estimated driving range. Actual results may vary based on driving conditions.